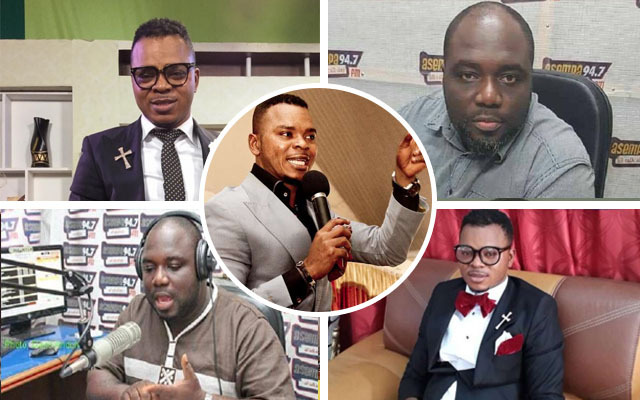 Leader of the International Godsway Church, Bishop Daniel Obinim, has come out to say that he saw the death of KABA and made attempts to use his angelic powers to fly to help him, however, just when he was about to fly, his father, Jesus Christ, whatsapped him to tell him that he should let it happen. He said this in an interview with media giants, GossipMail. According to him, Kaba's time was due and Jesus needed him by his side in heaven. He has also revealed that the villagers who killed him will know no peace till they die.